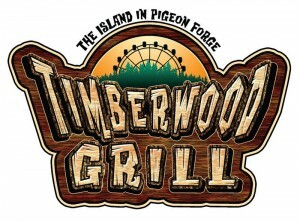 Timberwood Grill located on the island in Pigeon Forge – Take a look at our food. We hand cut all of our filet mignons and New York strips in house. 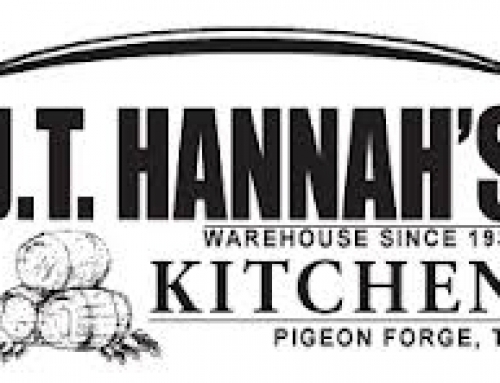 We believe they truly taste better than the vacuum packed pre-cut steaks a lot of restaurants use today to cut costs. In five years, guess how many frozen bags of soup we’ve opened? A grand total of zero, as we make all of our soups from scratch. Every day, we patty our burgers by hand and cut lettuce for salads instead of using frozen patties and pre-mixed industrial sized bags of salad mix. All this is what we’d do at home, so why would it make any sense to do it differently for our Timberwood family? And that sauce, side, or soup you love? Just ask, and we’ll give you the recipe, so you can share it with your family and friends.